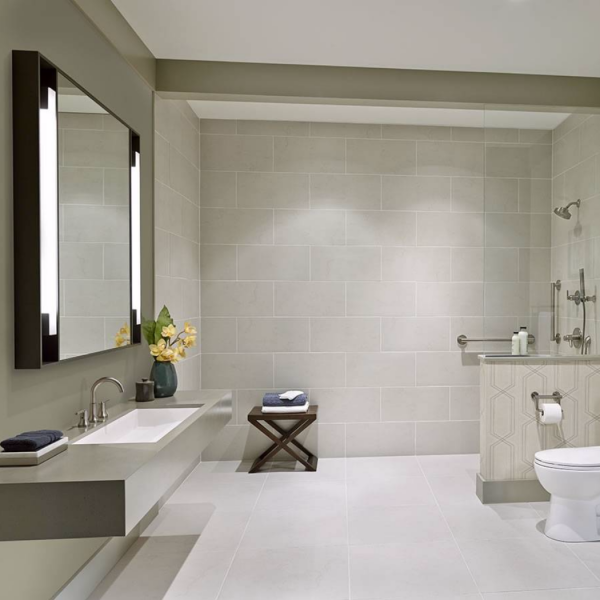 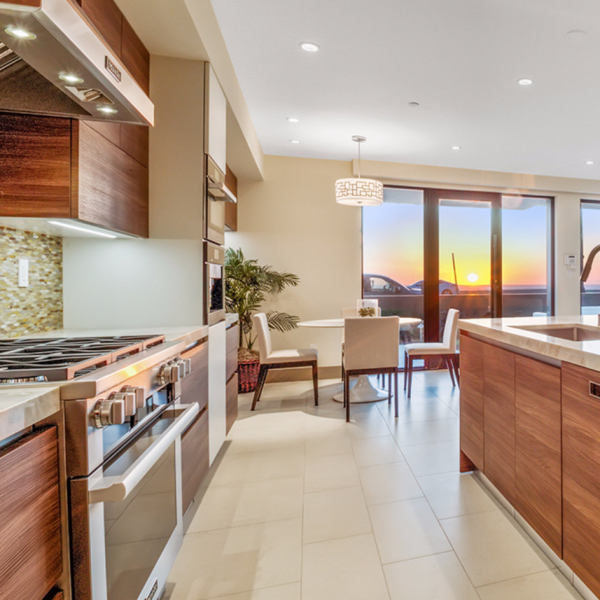 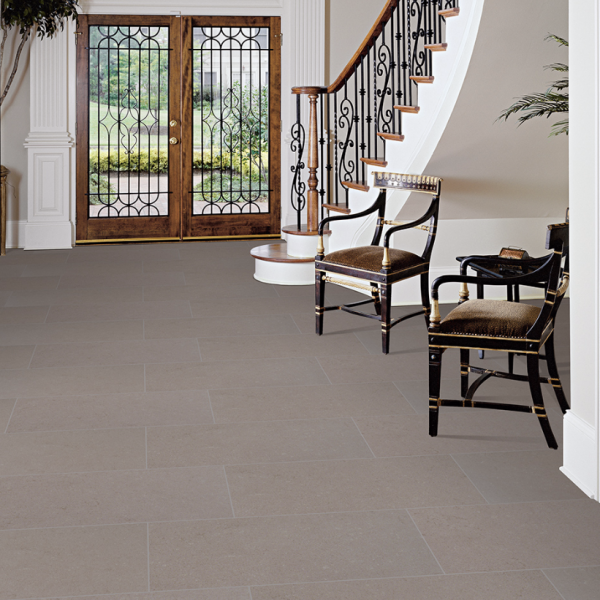 Sleek, contemporary and sophisticated, the Dimensions series brings an urban edge with concrete-look porcelain. 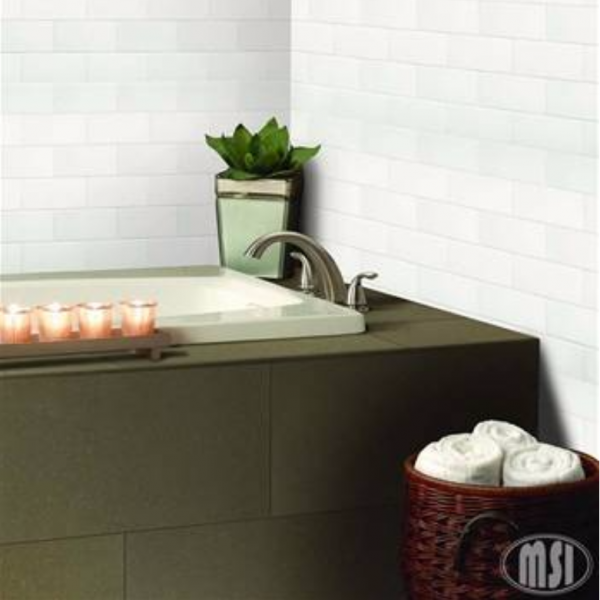 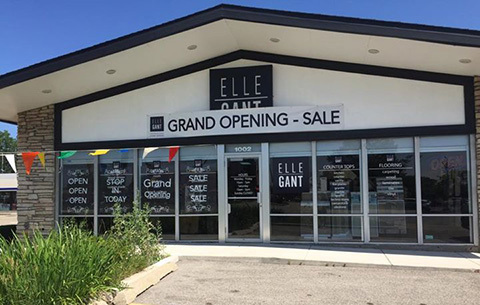 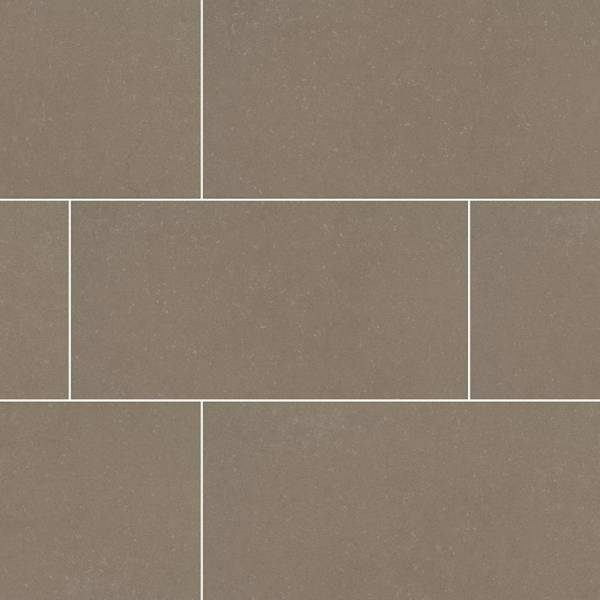 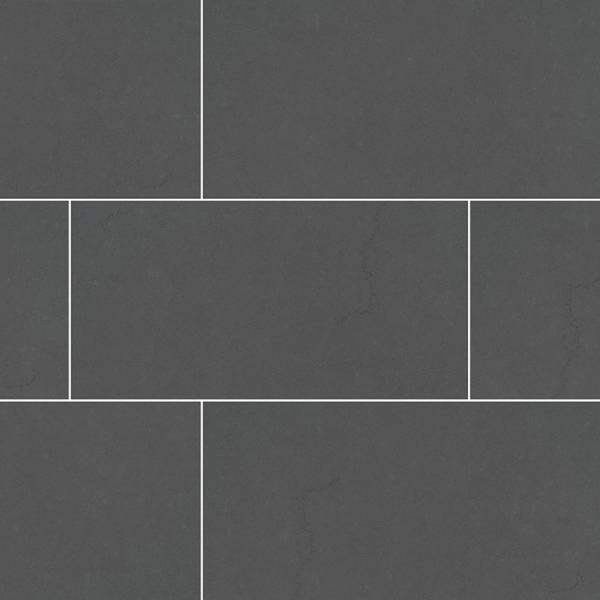 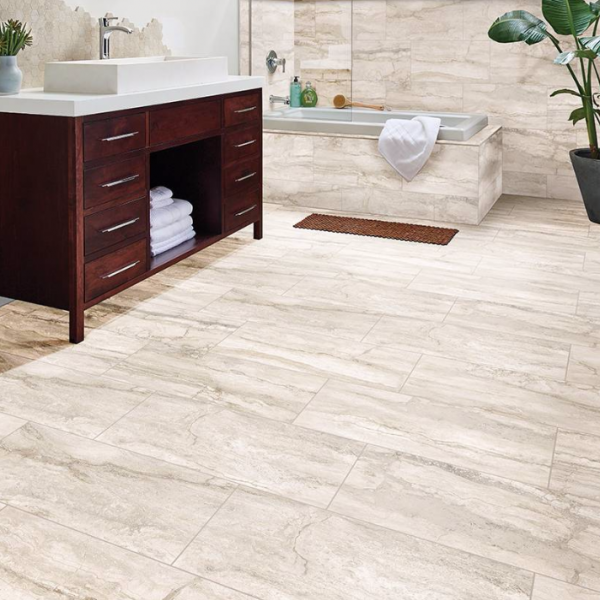 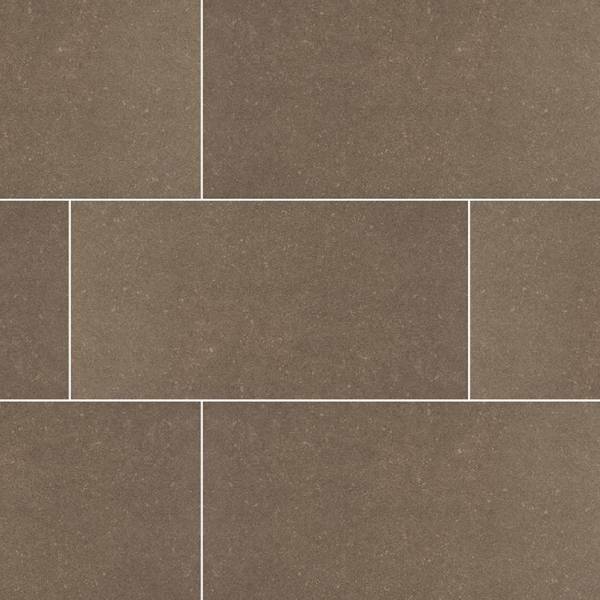 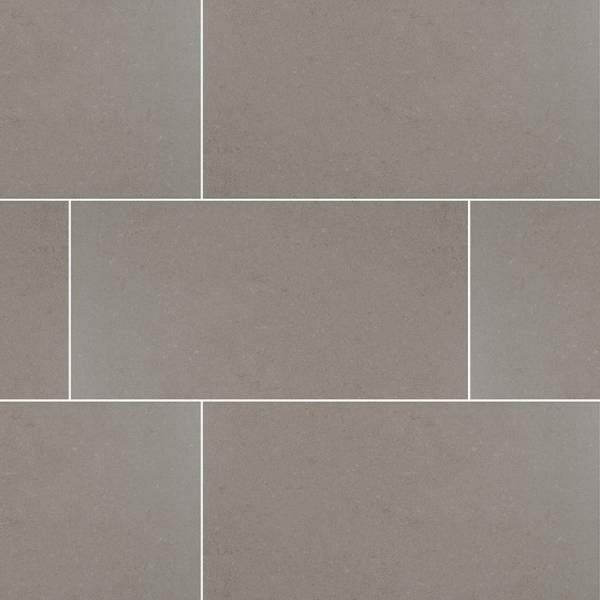 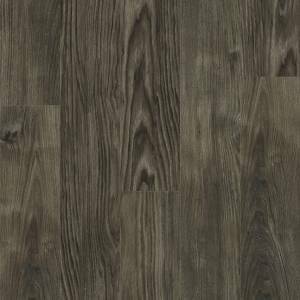 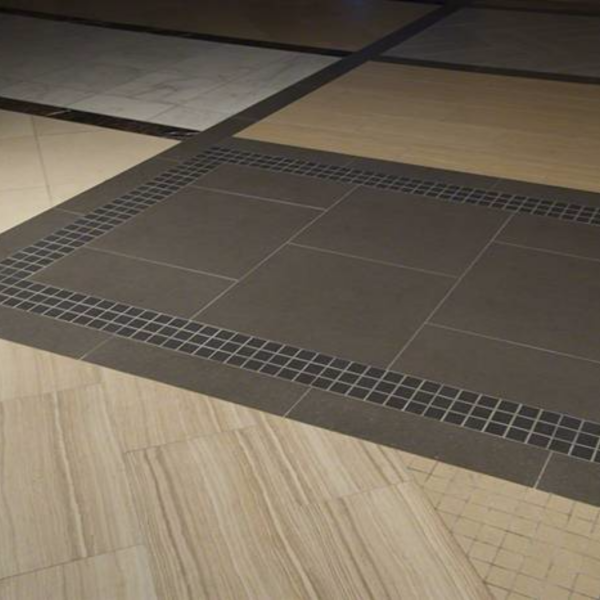 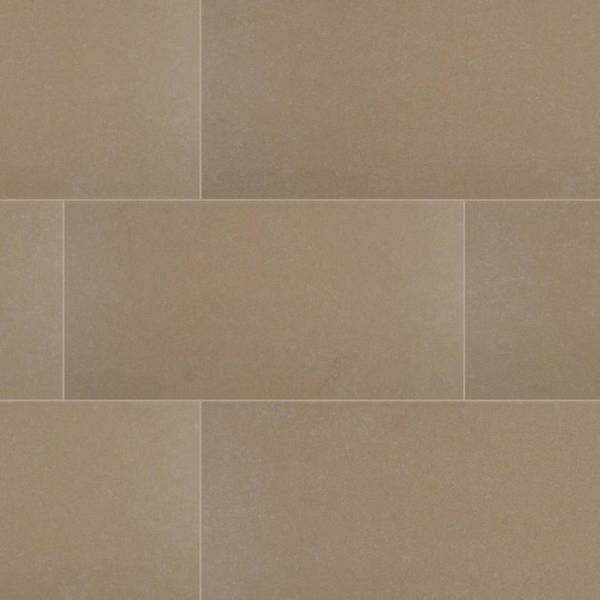 This minimalistic style is available in six colors, ranging from Glacier white to Graphite grey, and also offers a matching bullnose and 2x2 mosaic. 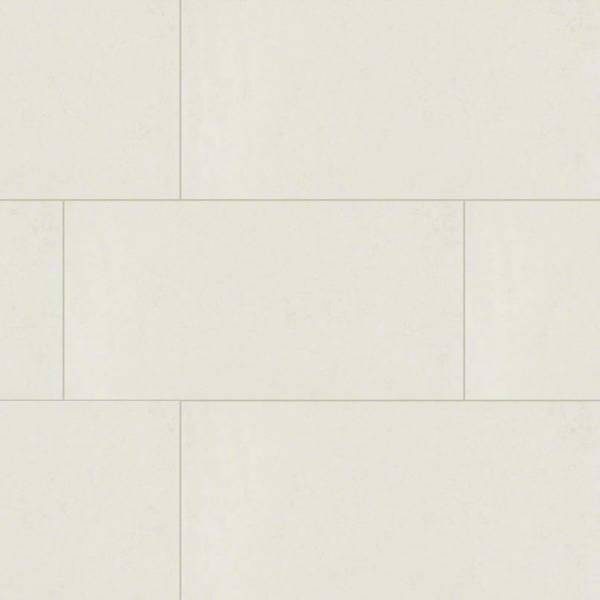 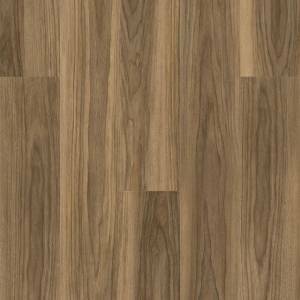 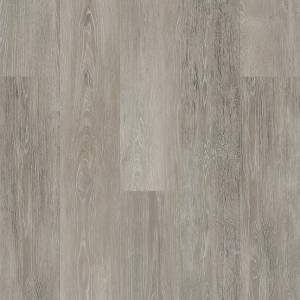 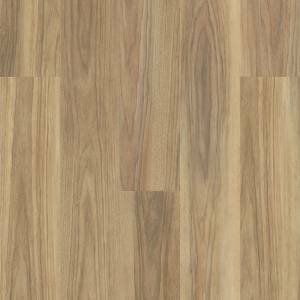 The fullbody porcelain is rectified and long lasting for a nearly seamless finish.